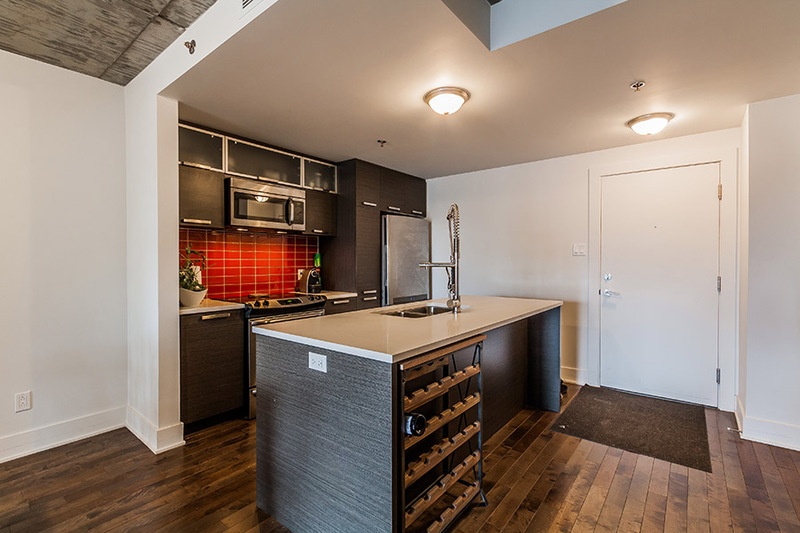 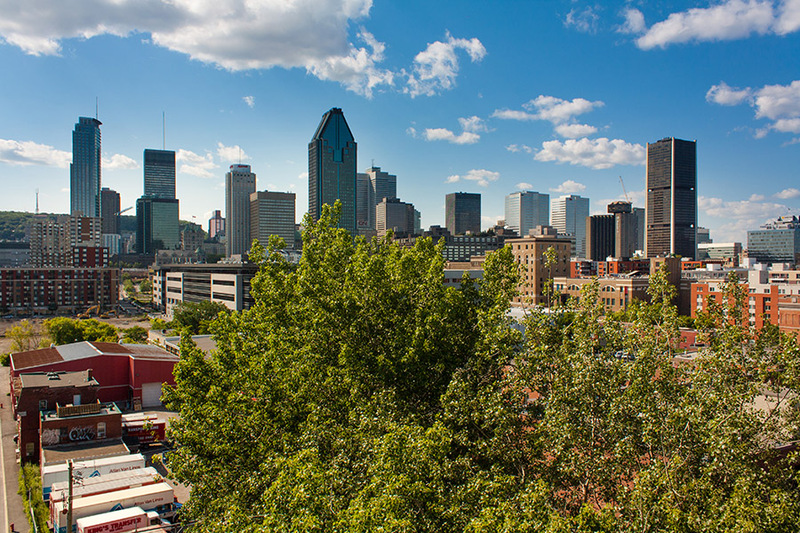 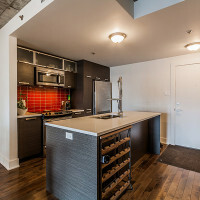 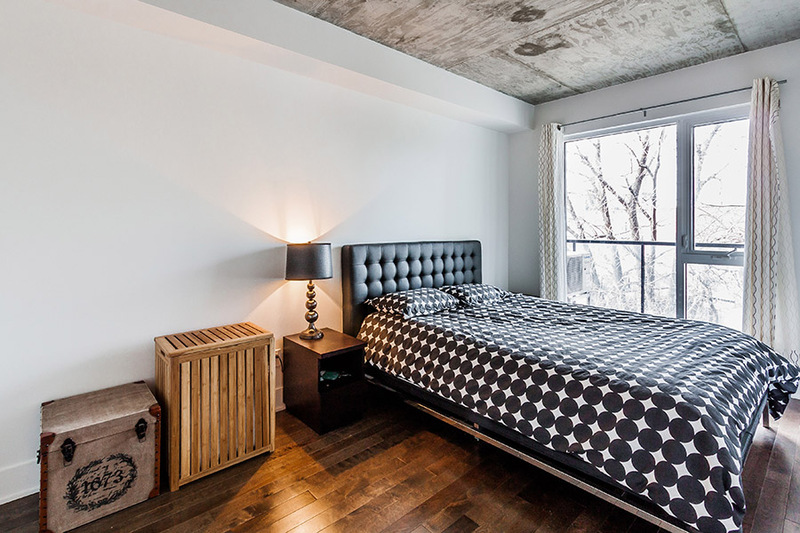 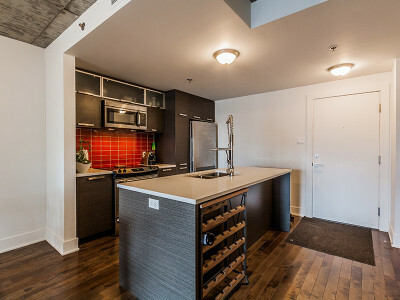 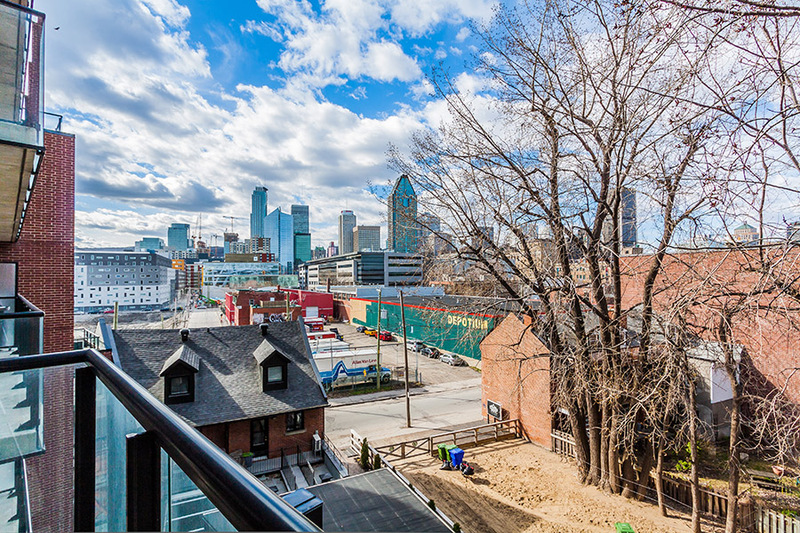 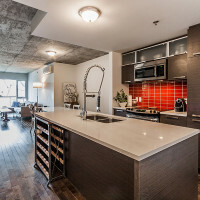 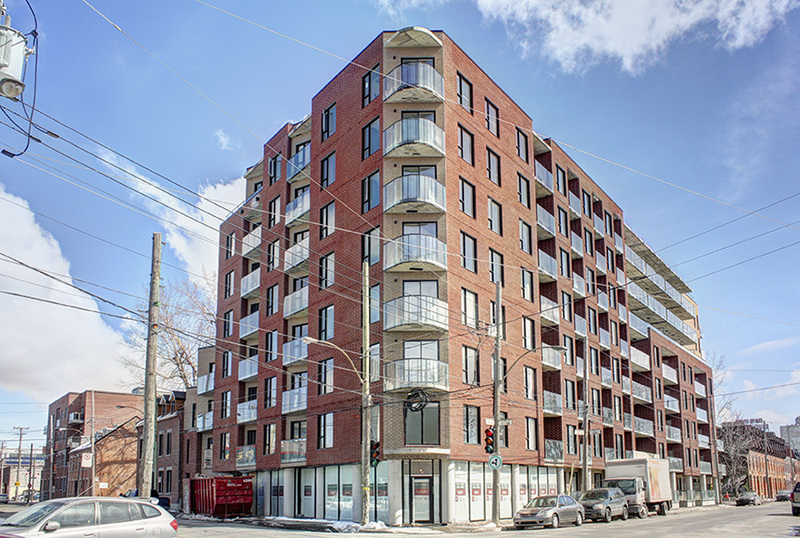 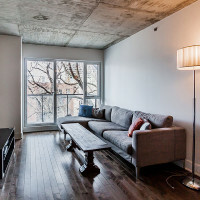 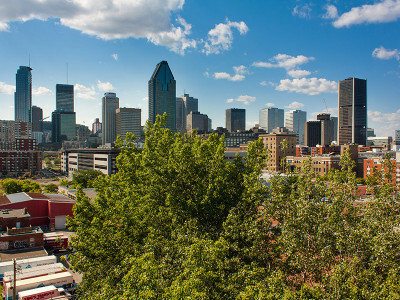 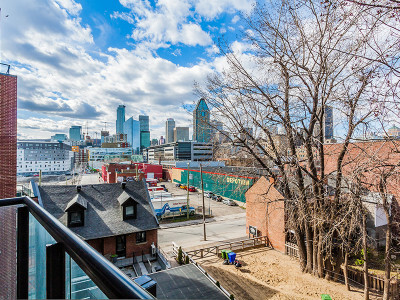 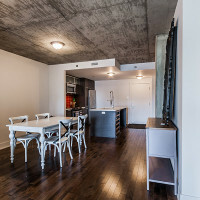 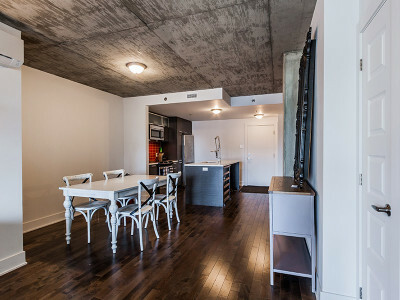 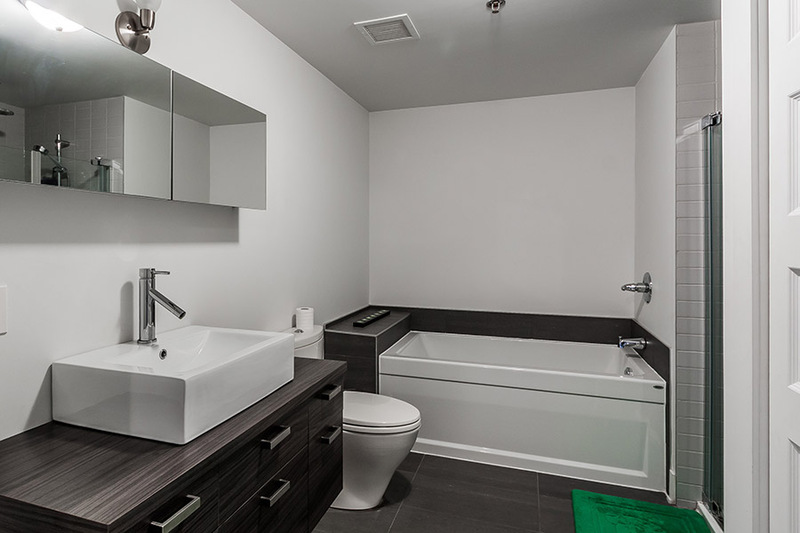 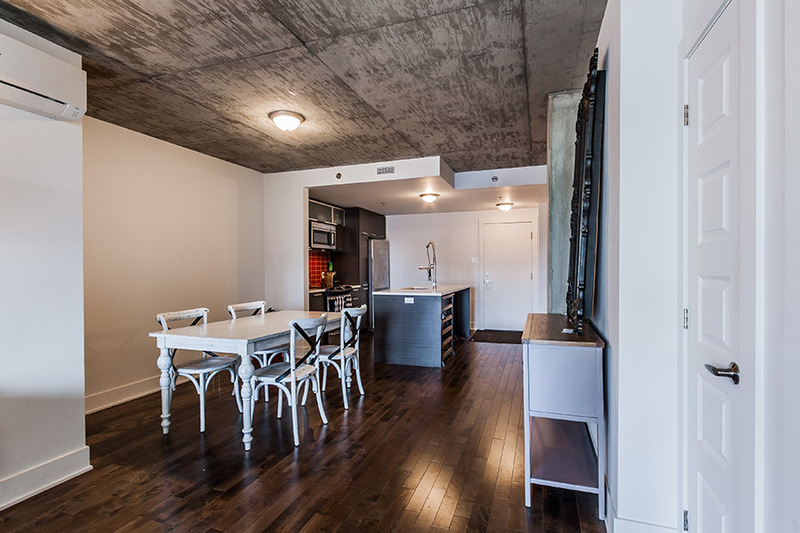 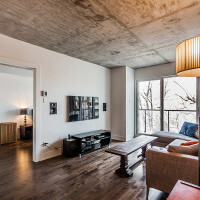 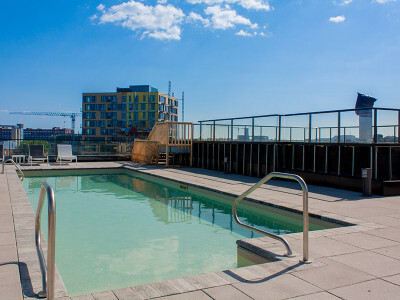 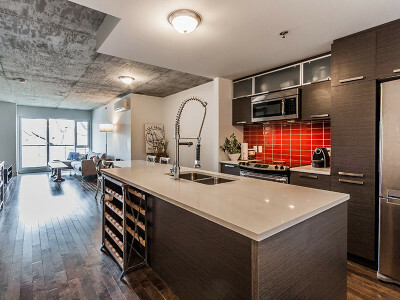 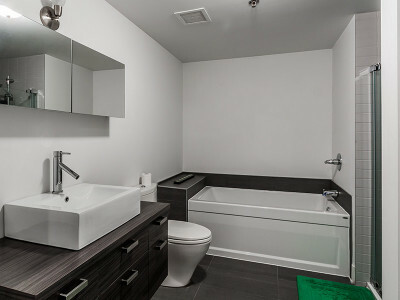 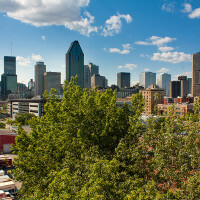 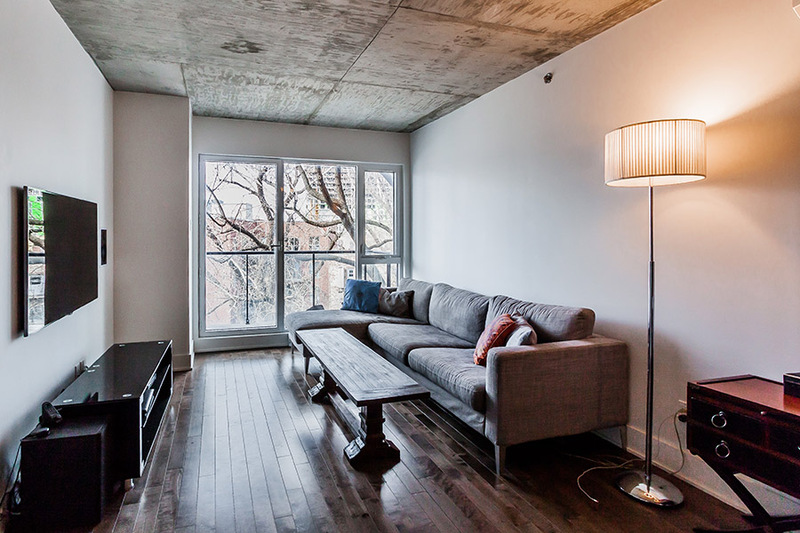 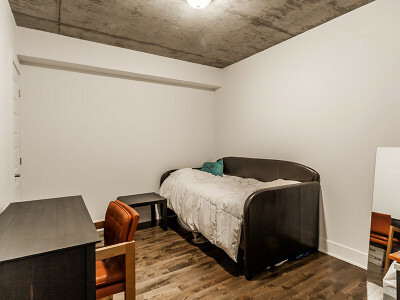 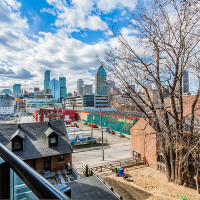 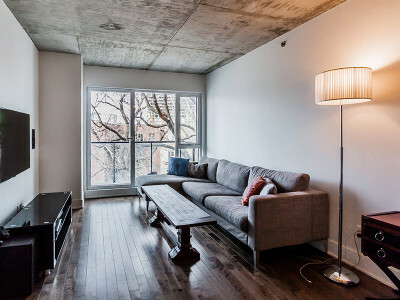 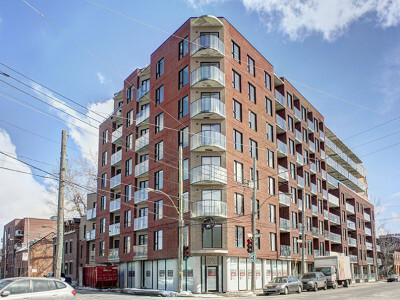 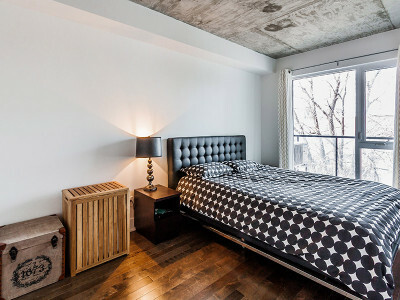 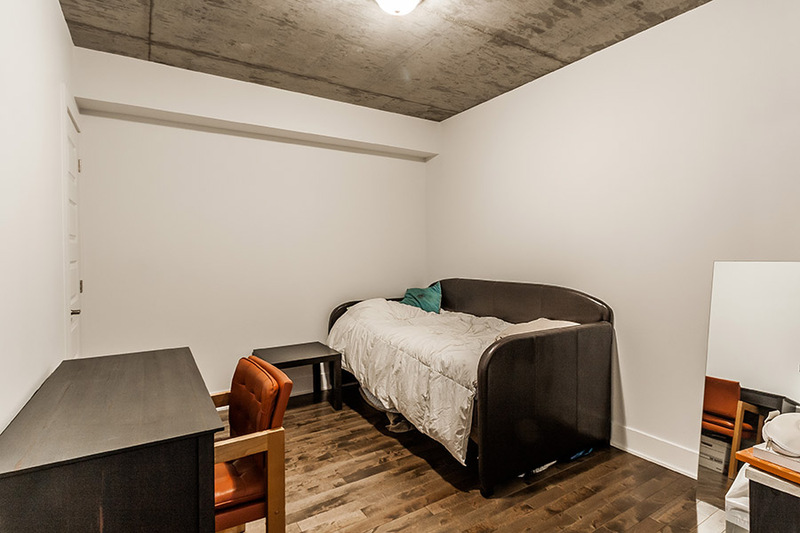 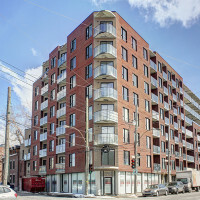 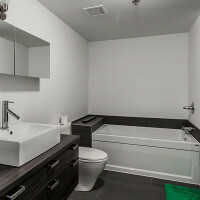 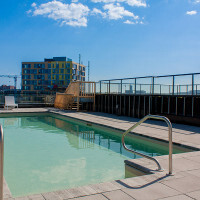 Charming 2 Bedroom Condo in the heart of Griffintown area. 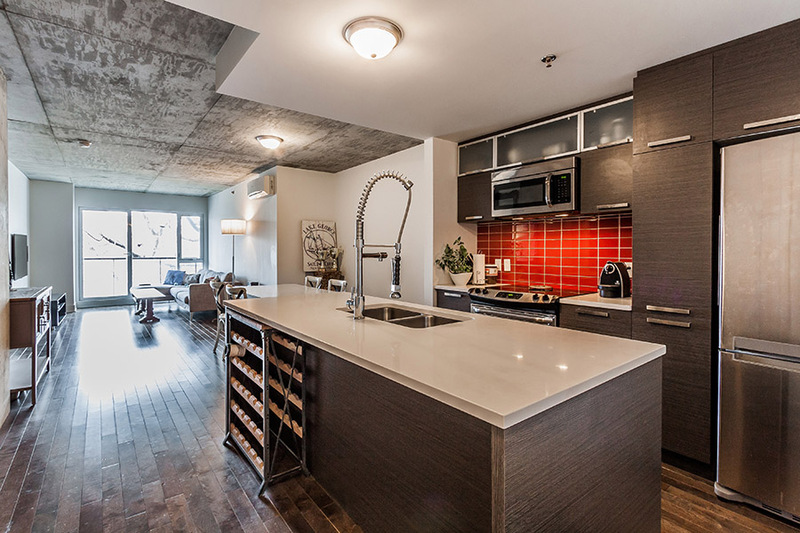 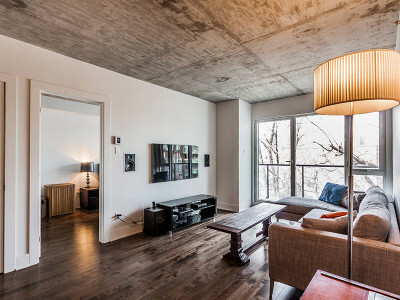 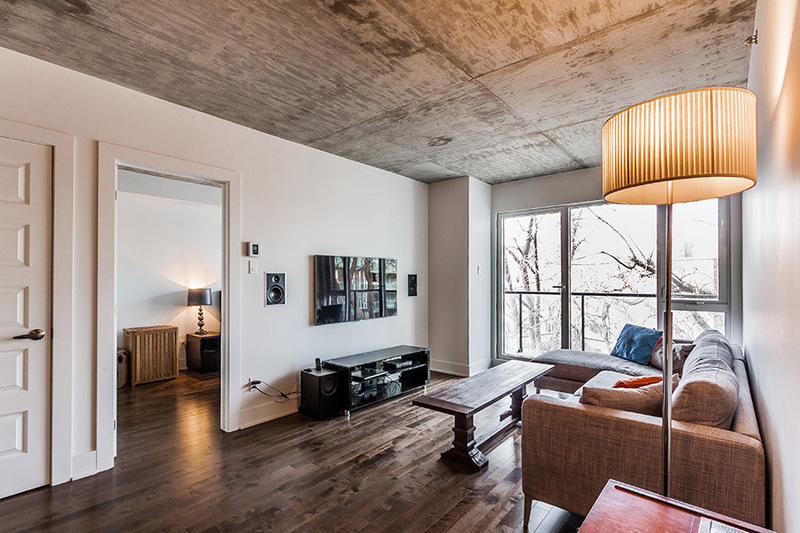 Open concept living area boasts everything from concrete ceilings to quartz counter-tops. 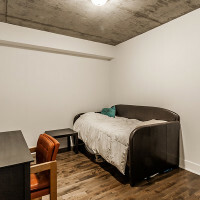 Indoor Garage Included!! 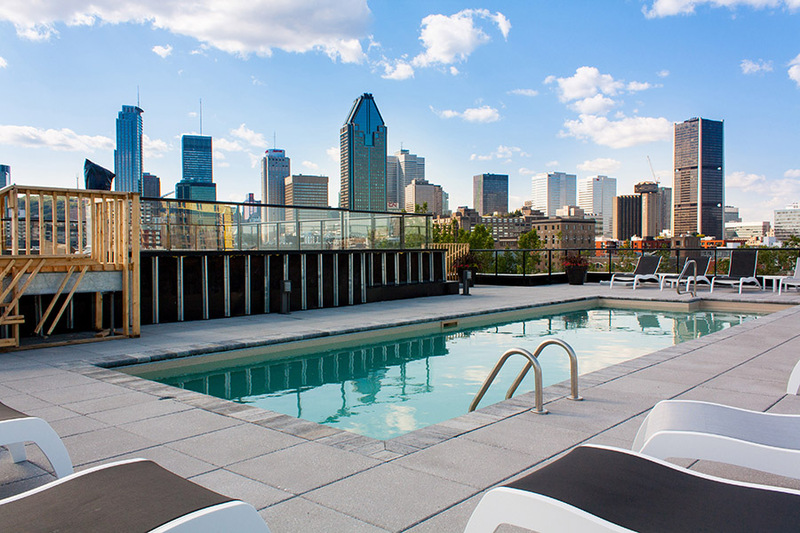 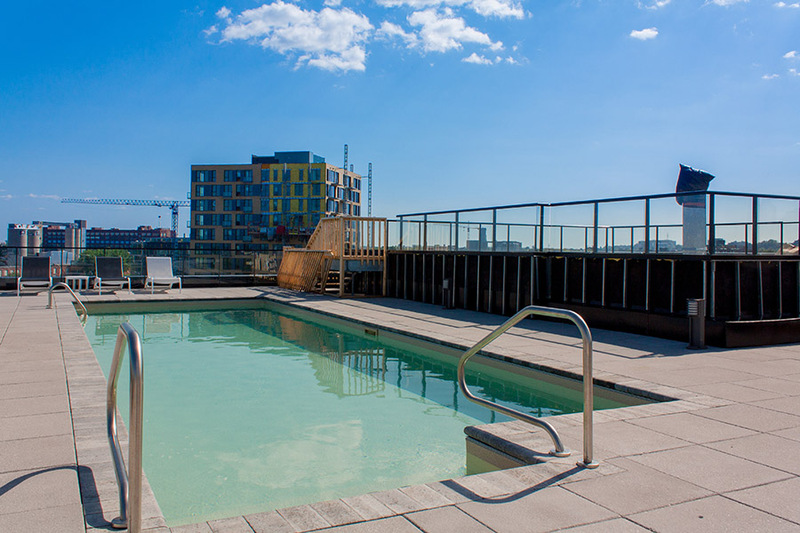 A Roof-top terrace and pool with a panoramic view of the city.